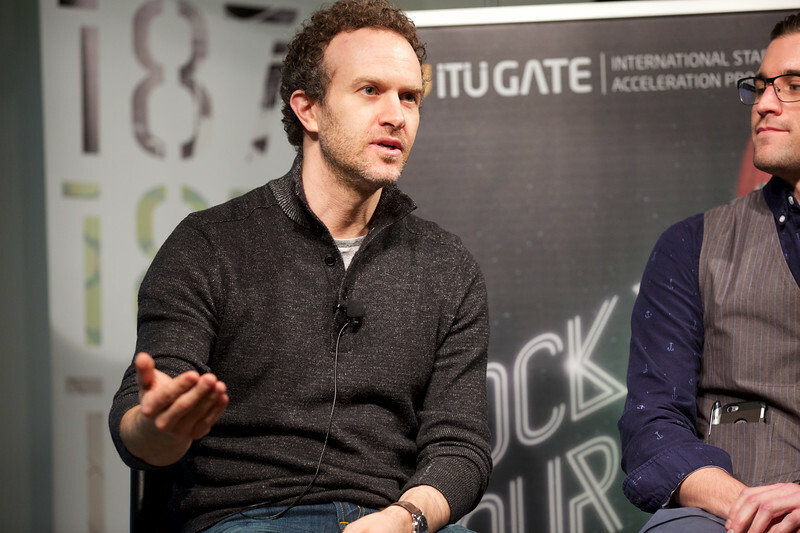 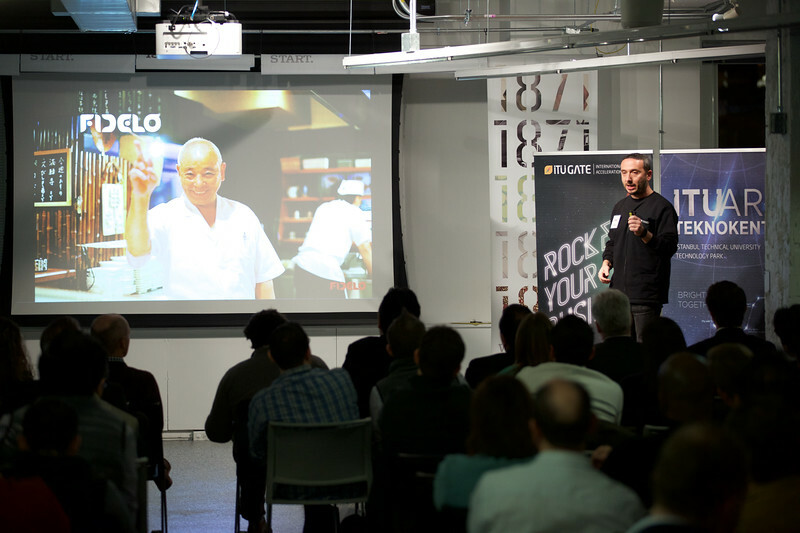 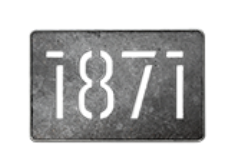 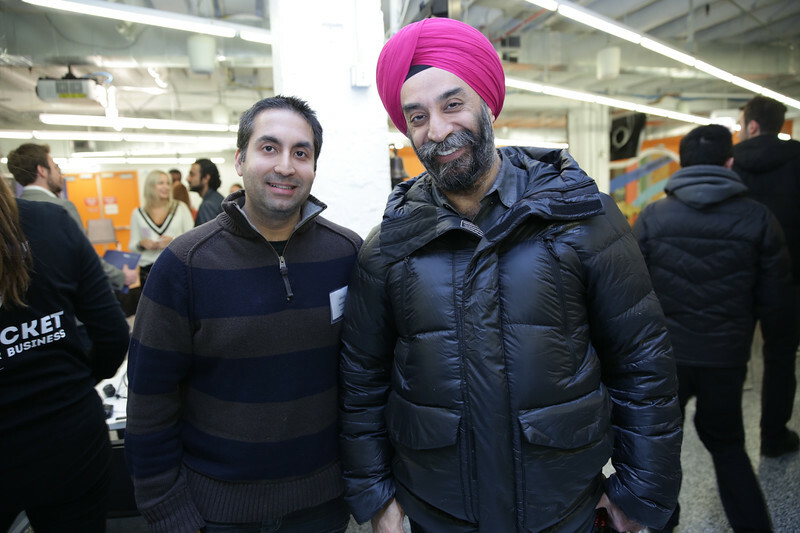 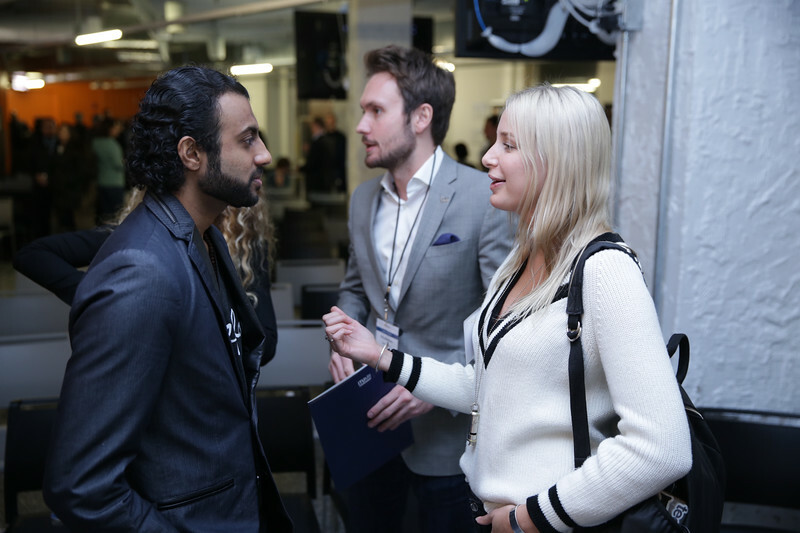 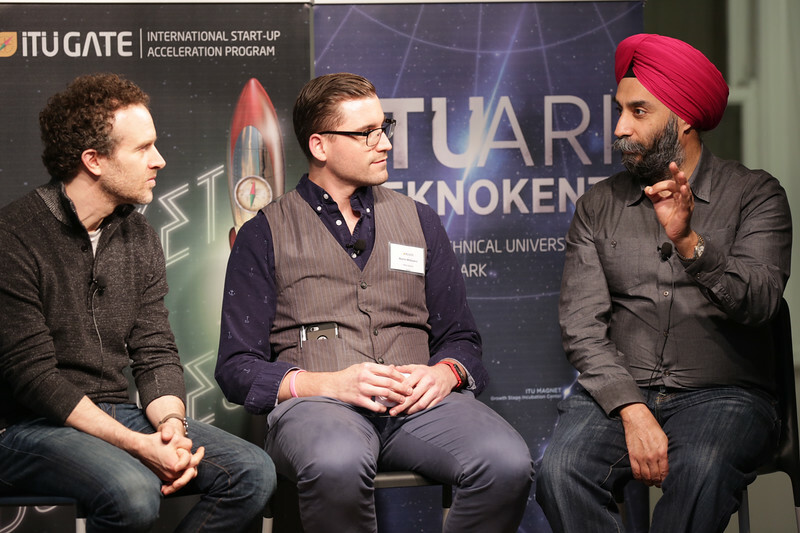 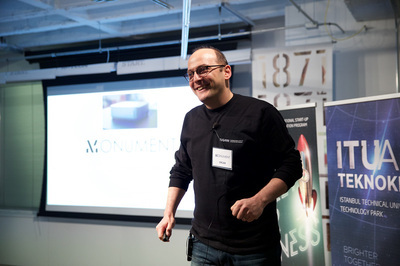 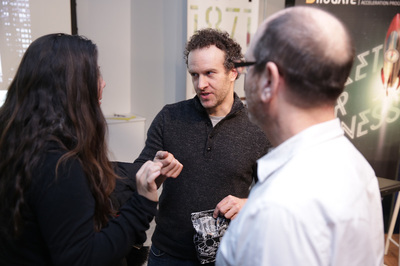 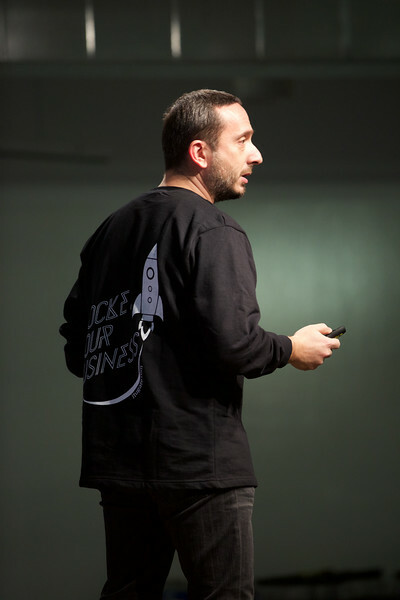 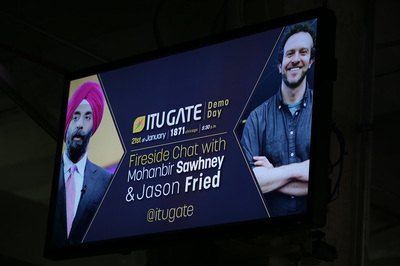 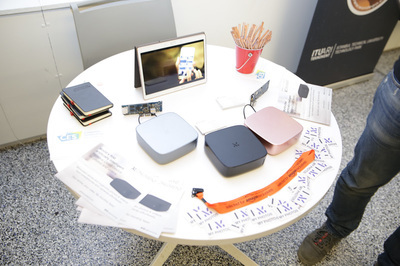 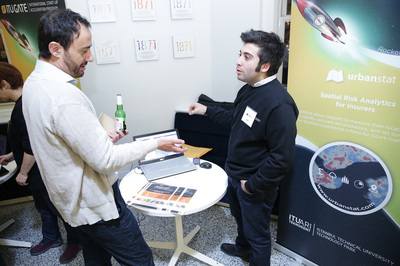 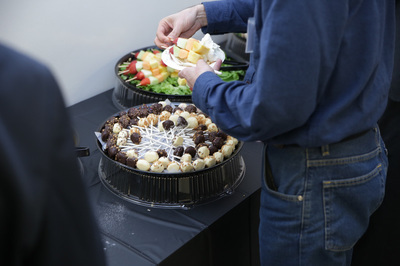 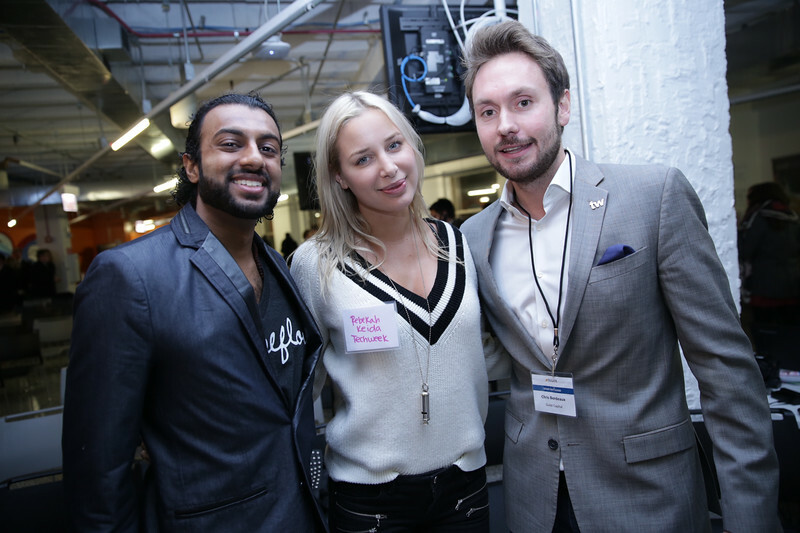 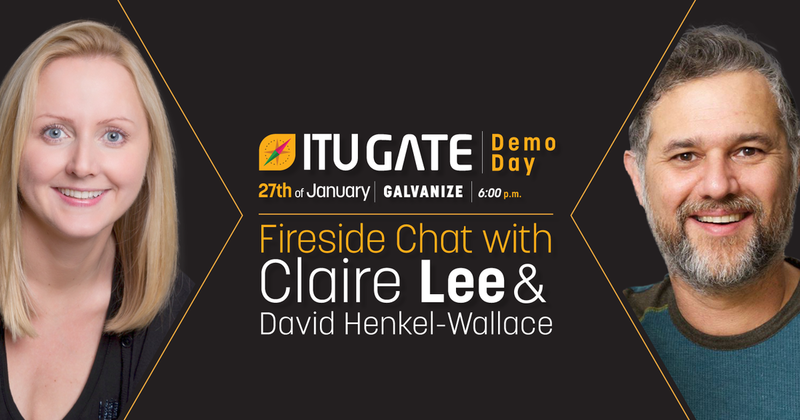 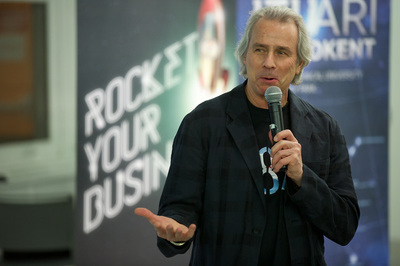 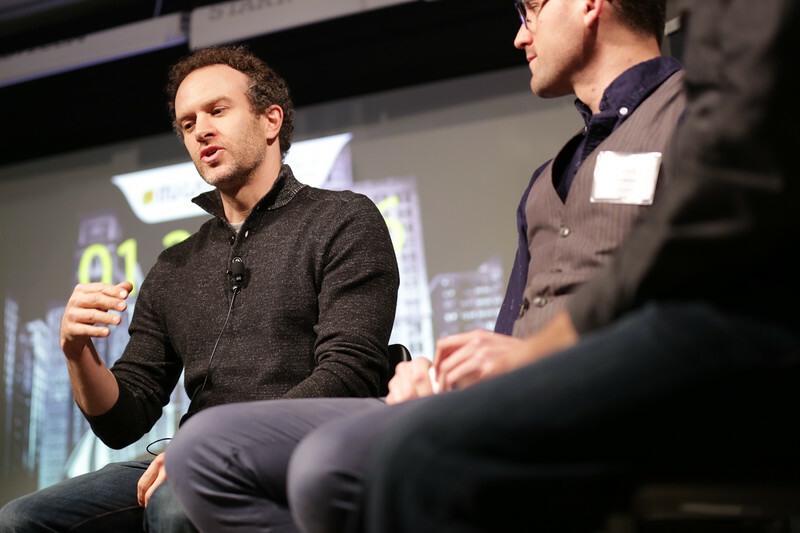 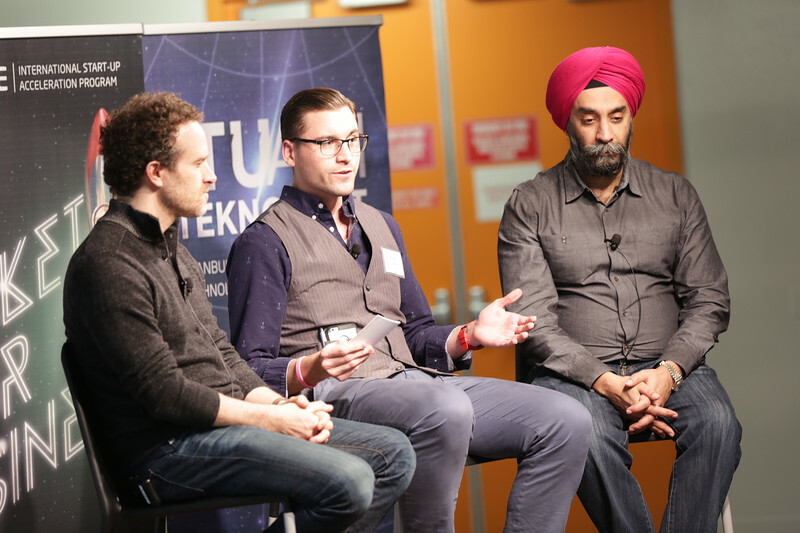 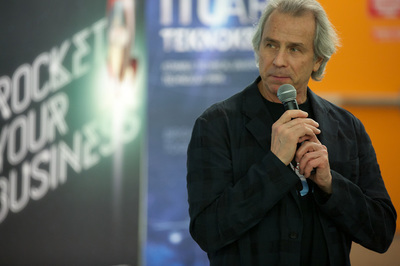 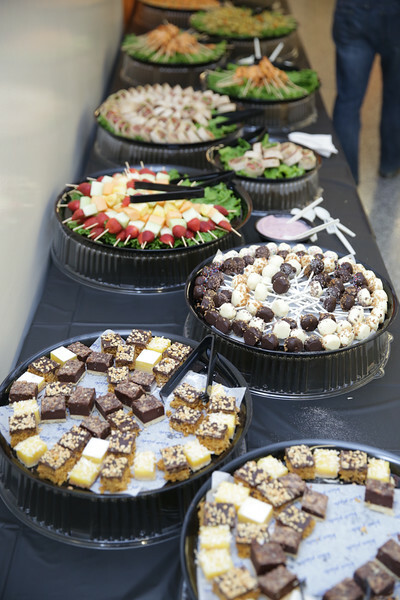 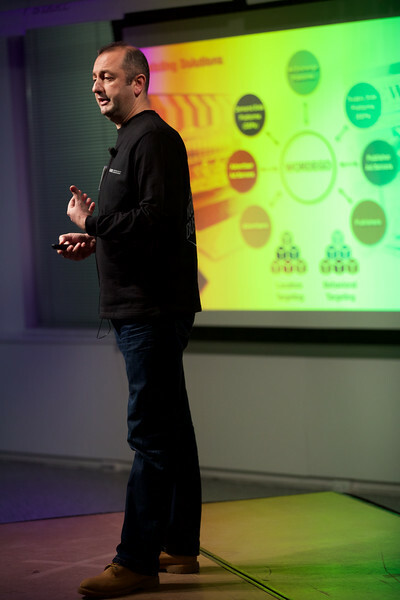 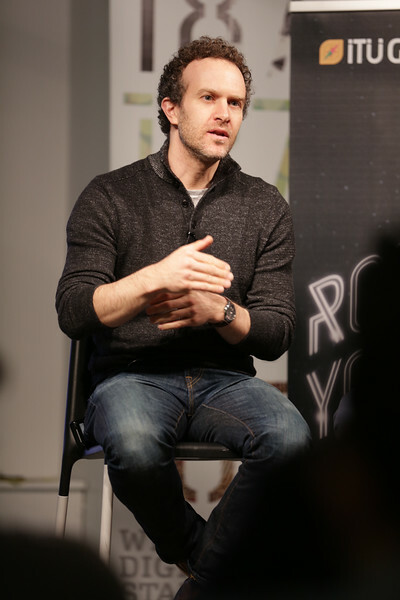 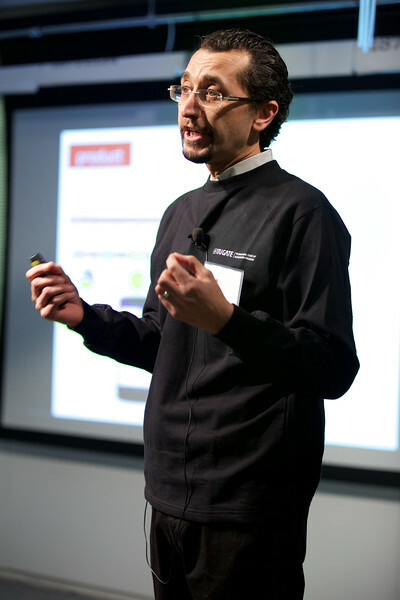 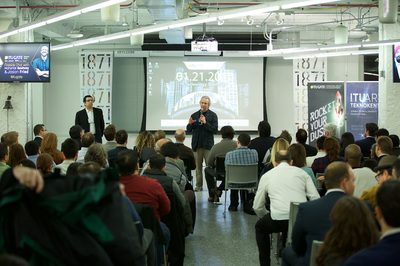 ​​The accelerator services that Sente provides include a demo day at 1871. 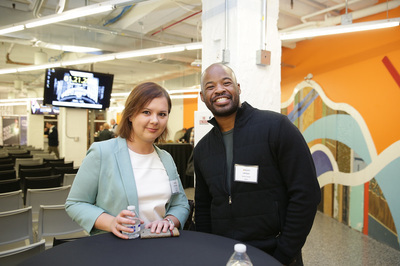 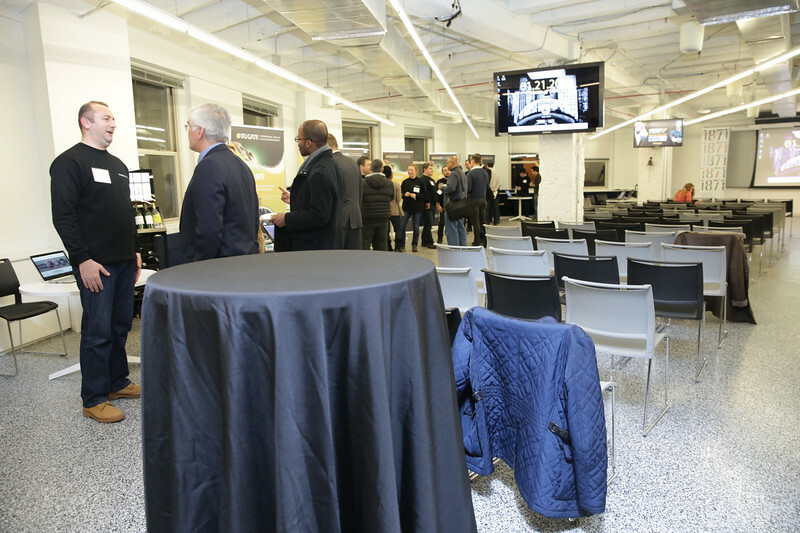 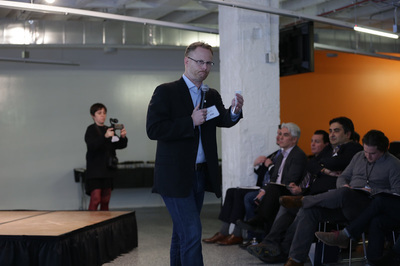 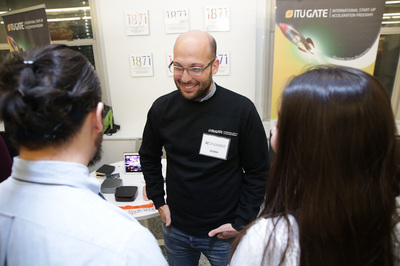 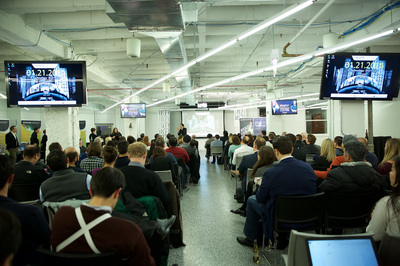 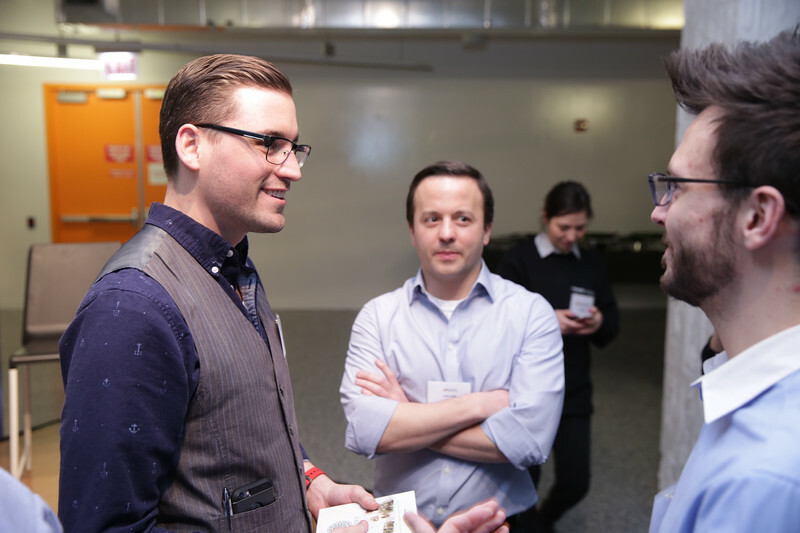 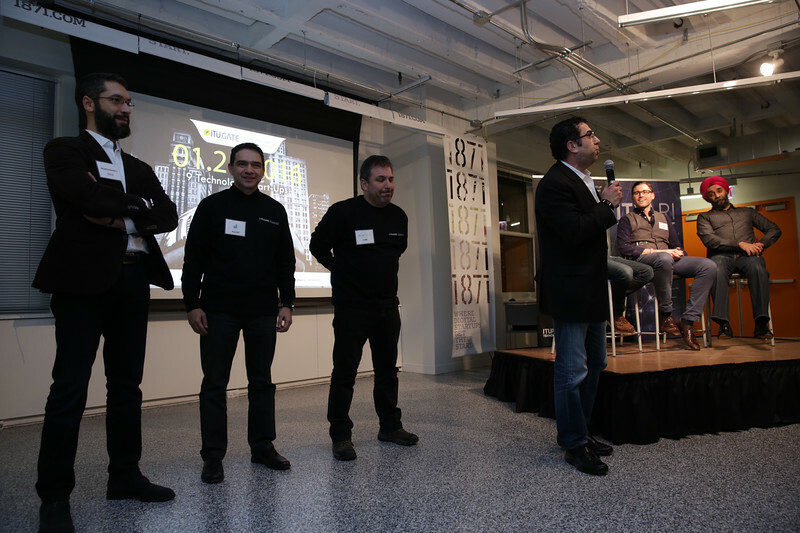 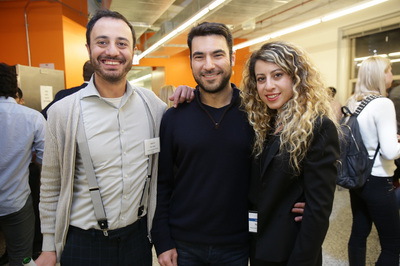 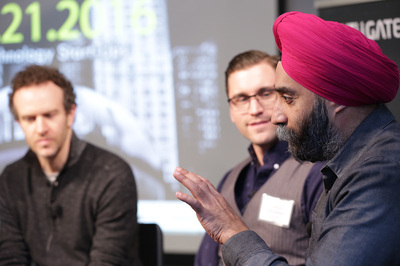 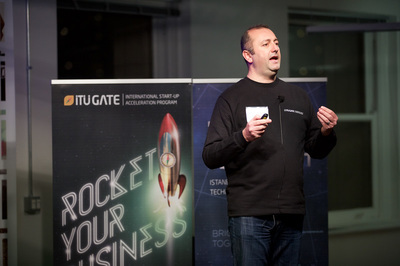 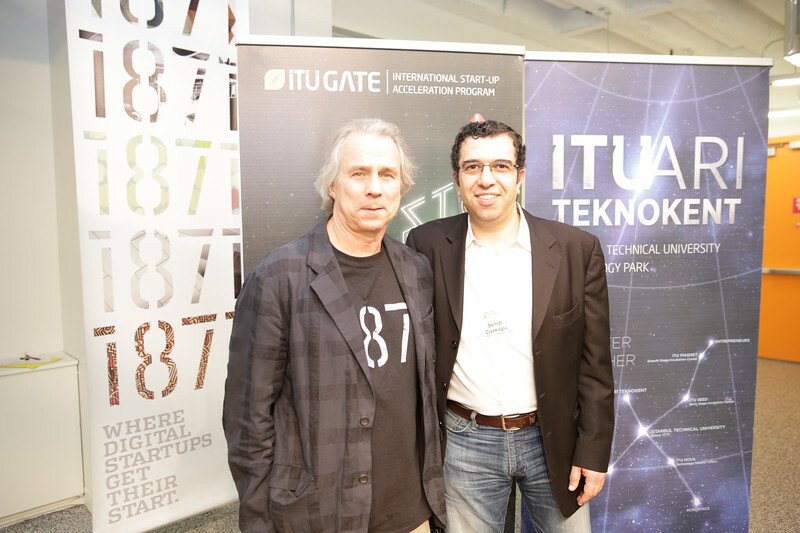 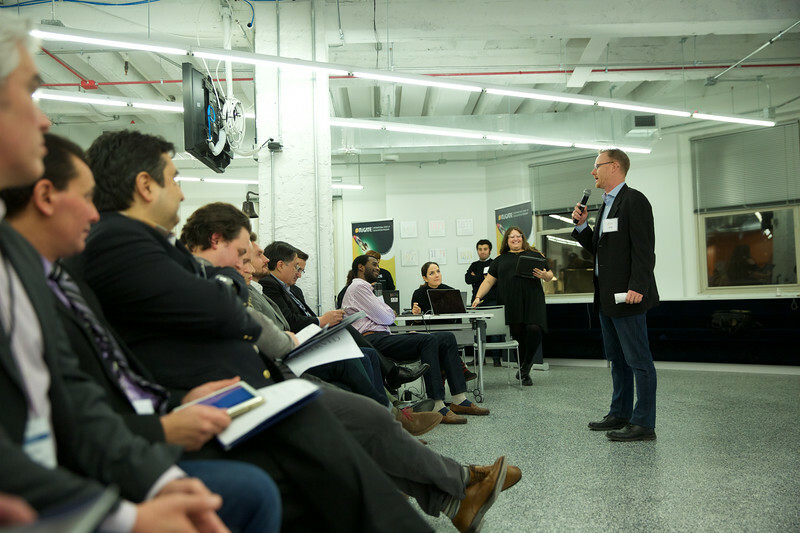 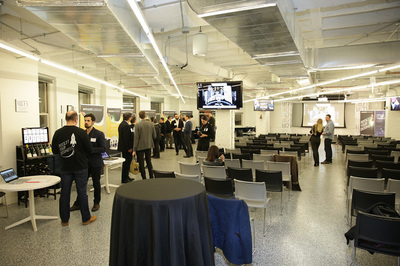 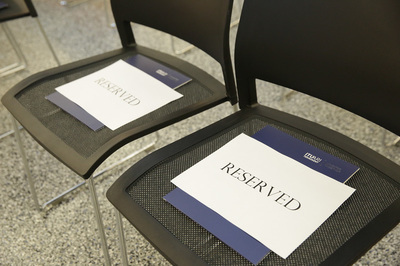 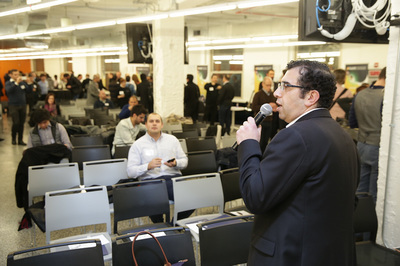 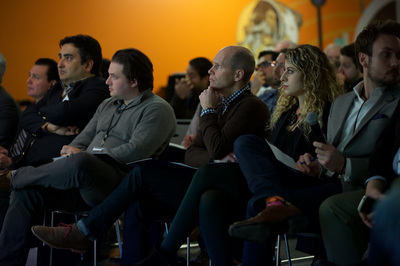 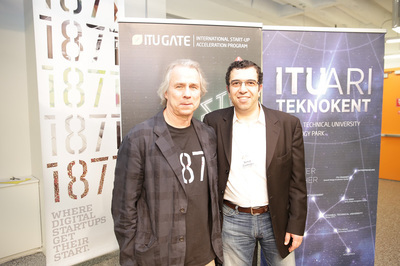 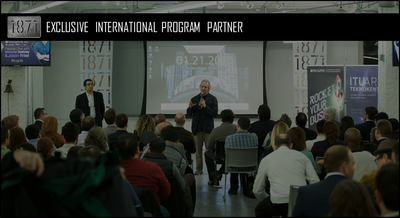 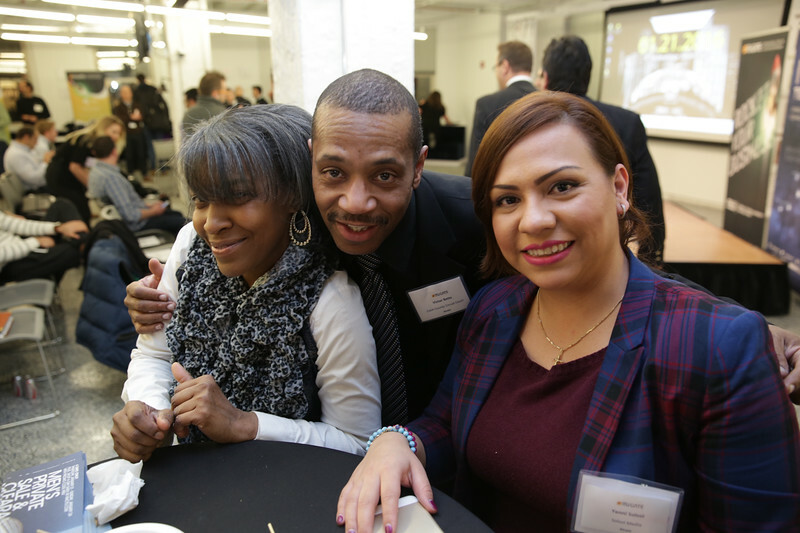 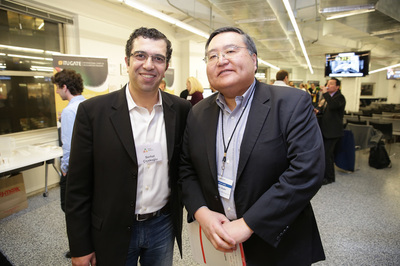 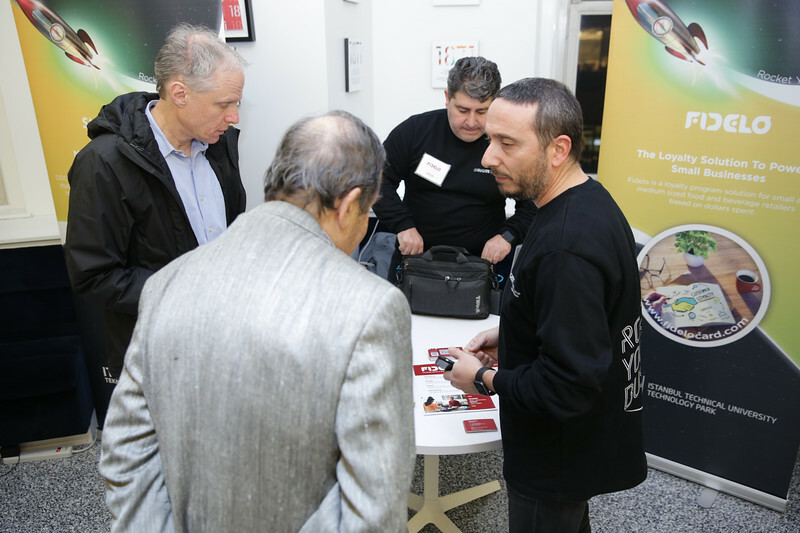 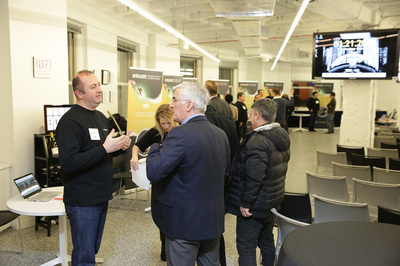 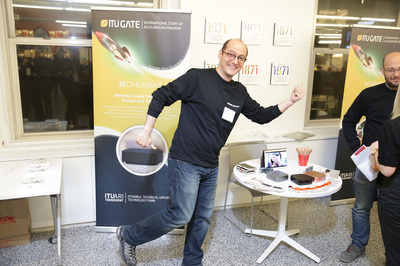 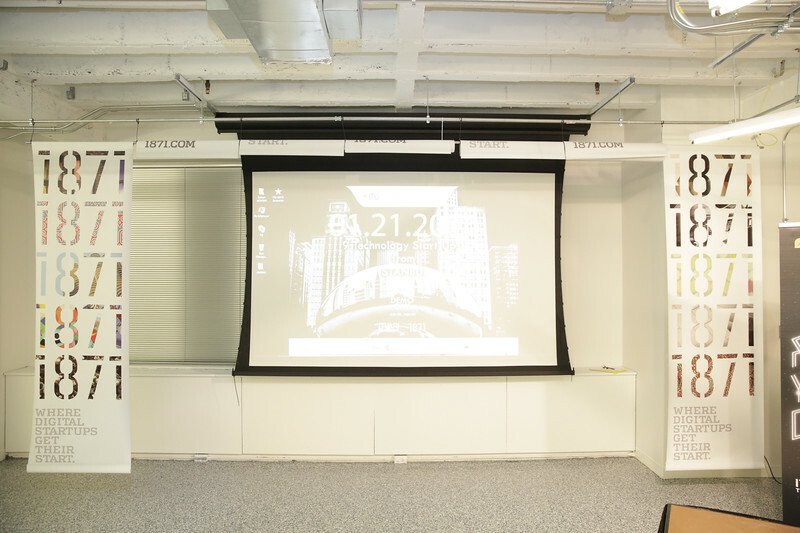 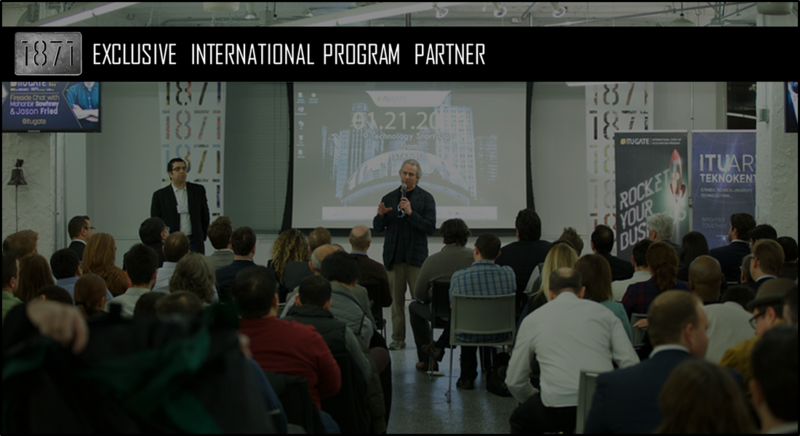 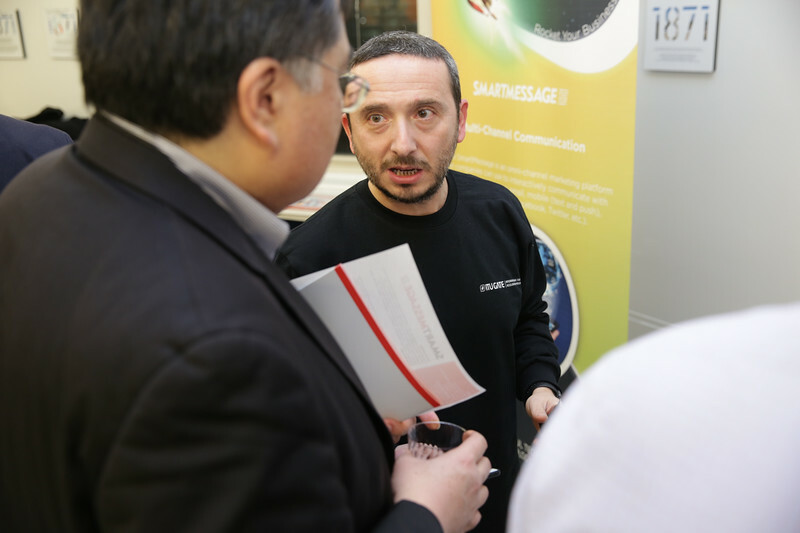 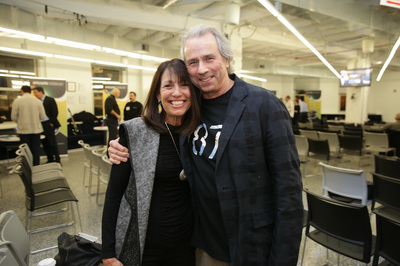 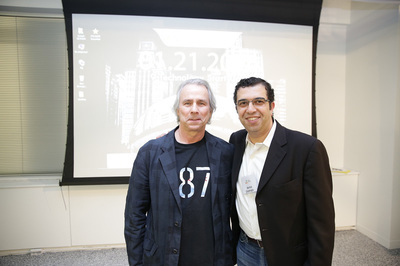 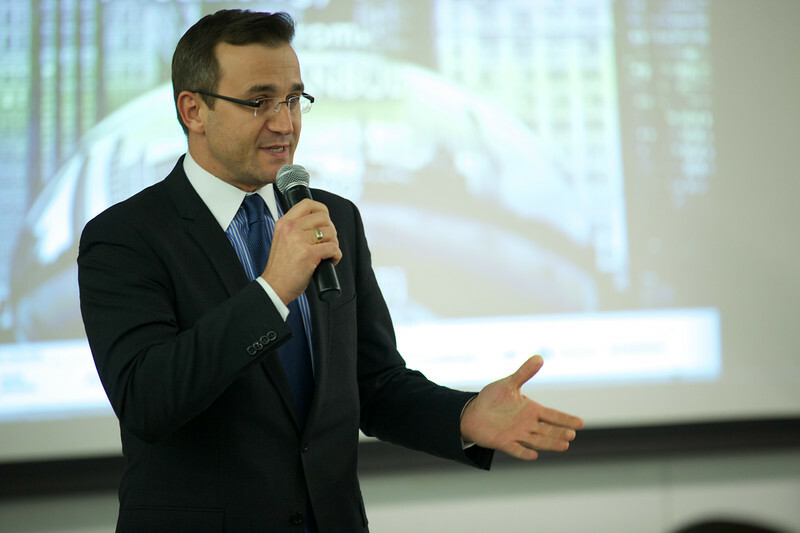 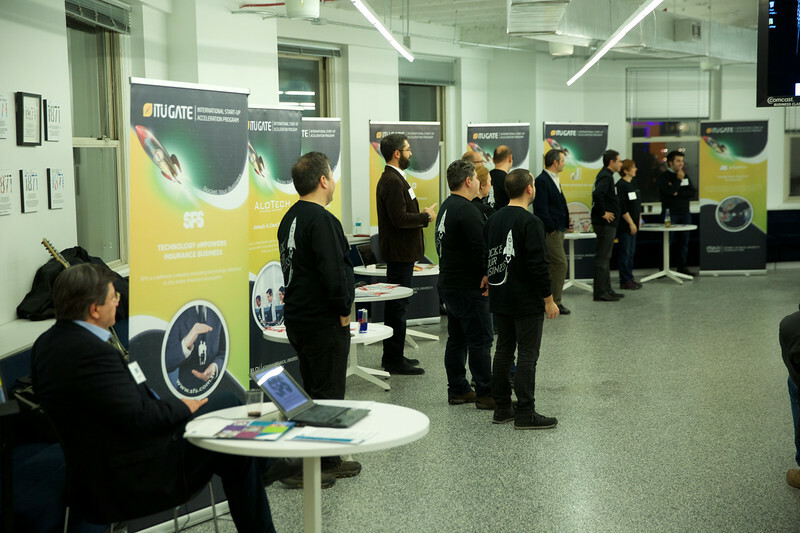 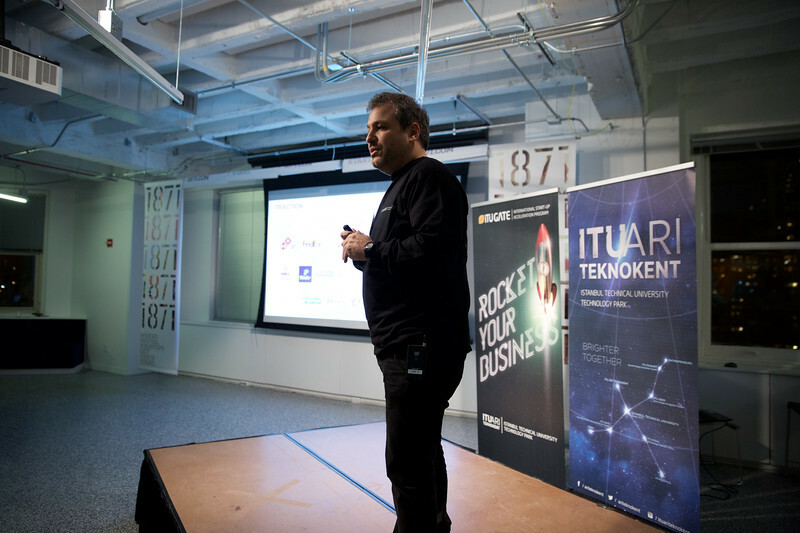 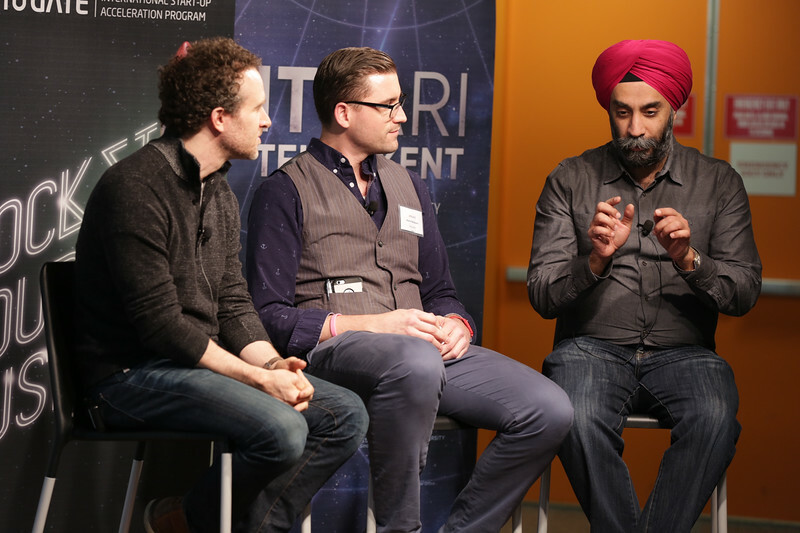 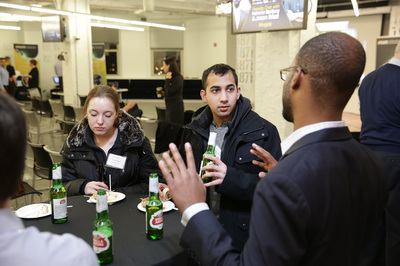 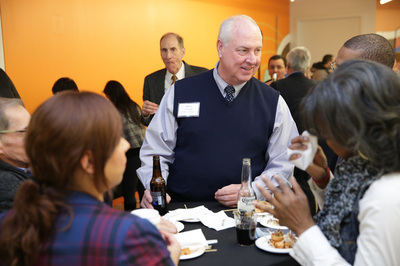 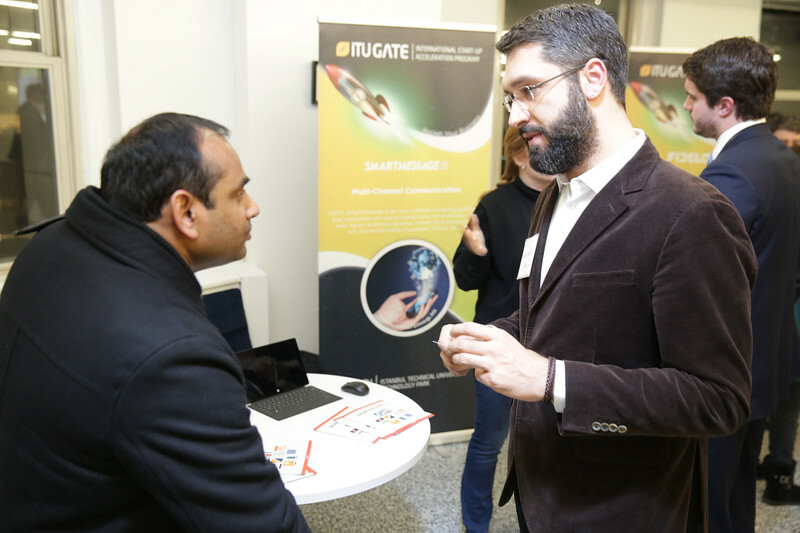 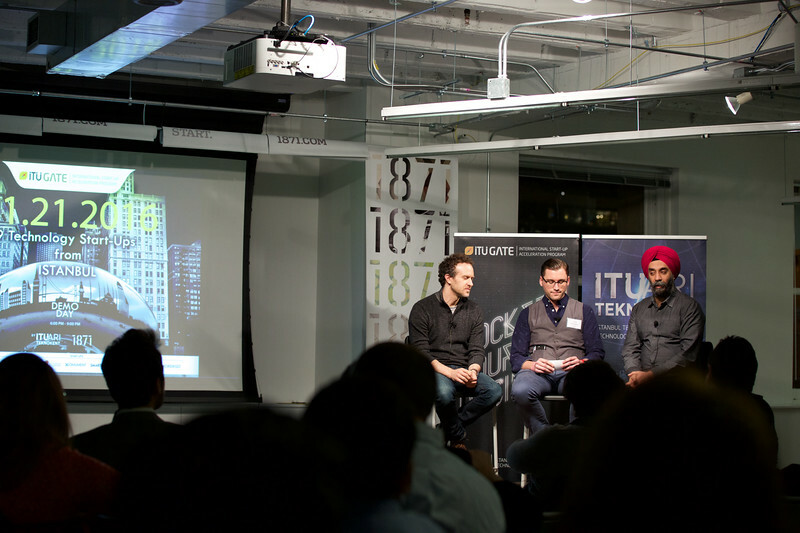 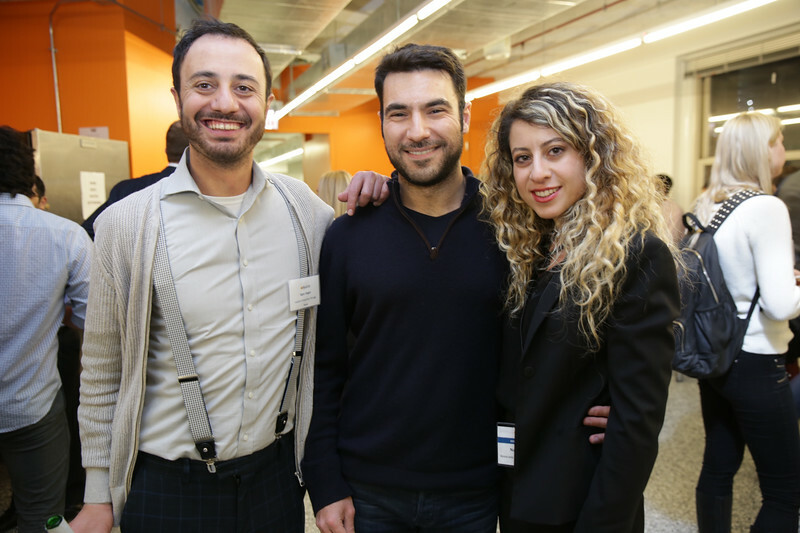 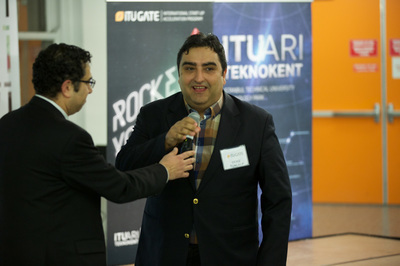 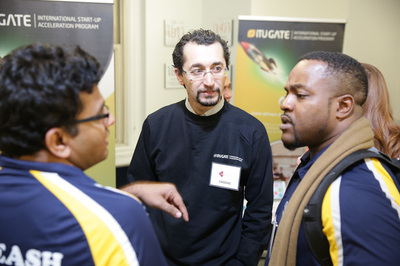 The most recent demo day in Chicago was for ITU/ARI Teknokent held on Thursday, January 21st, 2016. 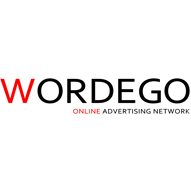 ​Fidelo is a loyalty program solution for small and medium sized food and beverage retailers based on dollars spent. 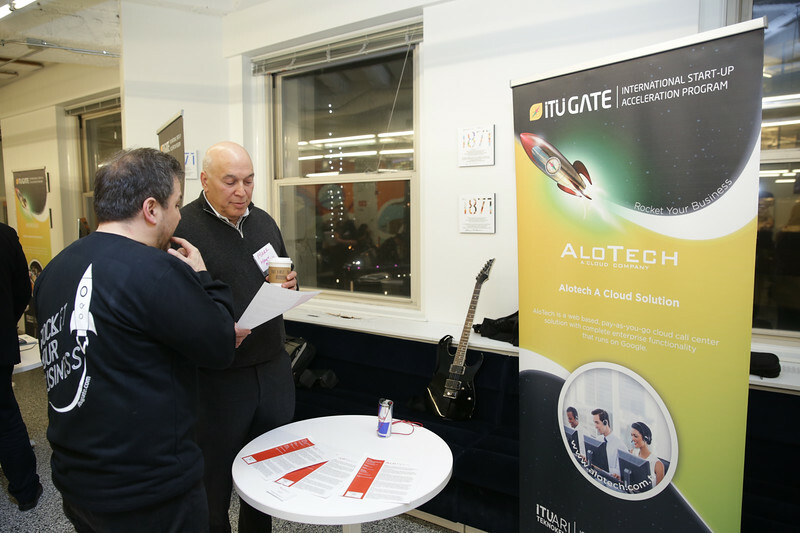 AloTech is a web based, pay-as-you-go cloud call center solution with complete enterprise functionality that runs on Google. 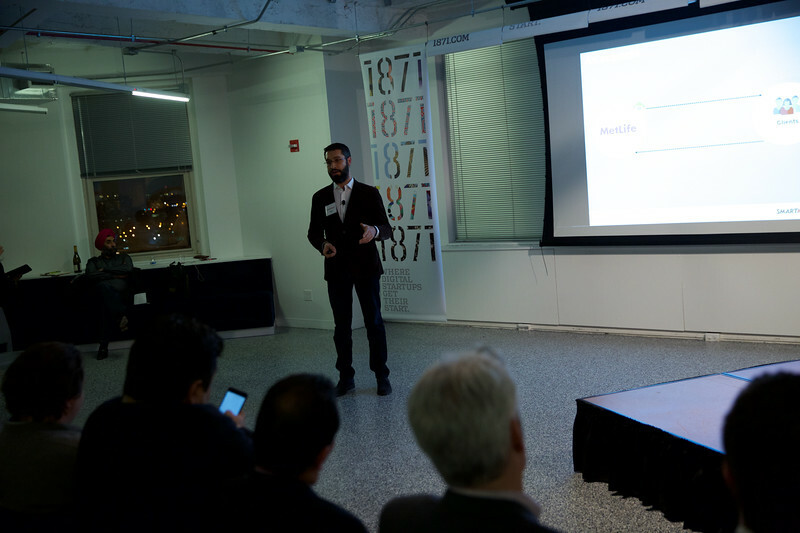 ​OBASE's Detailer is a software company focusing on business intelligence, data integration, and mining solutions for retailers. 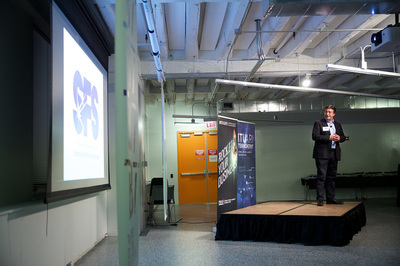 SFS is a software company providing technology solutions to the entire insurance ecosystem. 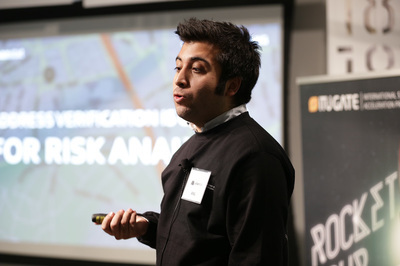 ​UrbanStat allows insurers to measure their location specific risks, rapidly calculate accumulations, and set dynamic rules for business acceptance criteria for future customers.